With the AUTODOME IP moving cameras you can now locate, track and zoom. 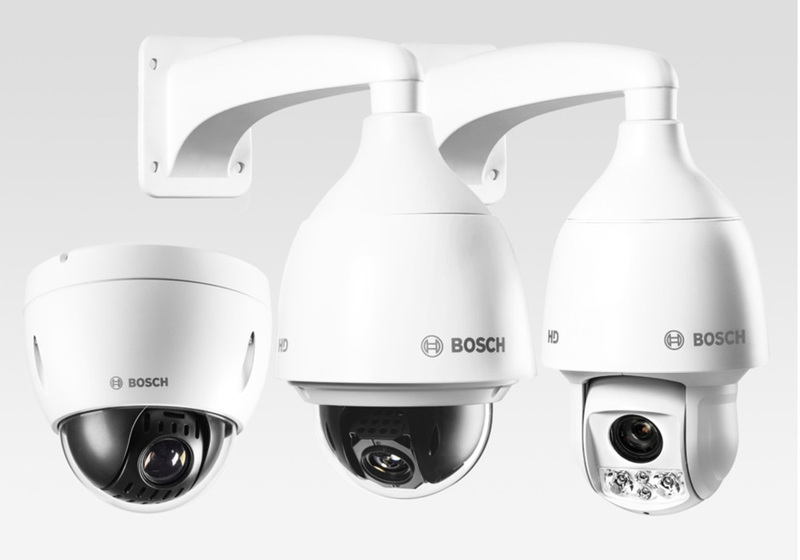 These state-of-the-art cameras offer even higher levels of security by delivering control, precision and detail whenever needed. Video analytics come as standard, which is guaranteed to take your data usage to a whole new level. 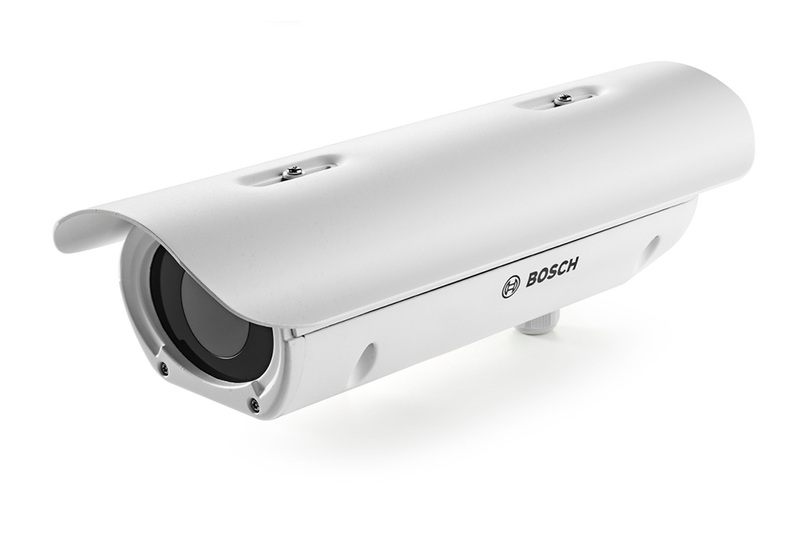 The DINION IP thermal 8000 camera offers excellent thermal performance, built-in Intelligent Video Analytics and outstanding corrosion resistance. Combining these features makes the camera suitable for mission-critical applications that require video content analysis over larger distances up to 762m. 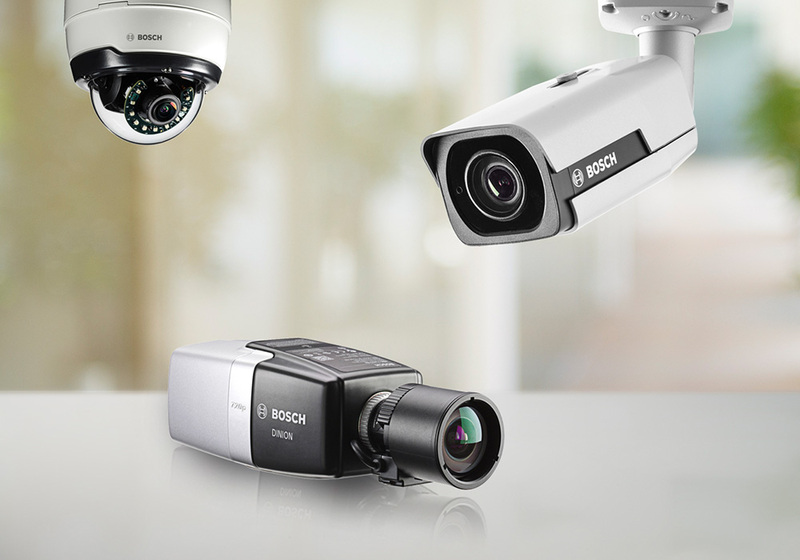 The all new IP 4000i, IP 5000i and IP 6000 cameras have Essential Video Analytics on board as standard. This means valuable data can be retrieved quickly from hours of stored video and alert you whenever it’s needed, providing improved levels of security 24/7. 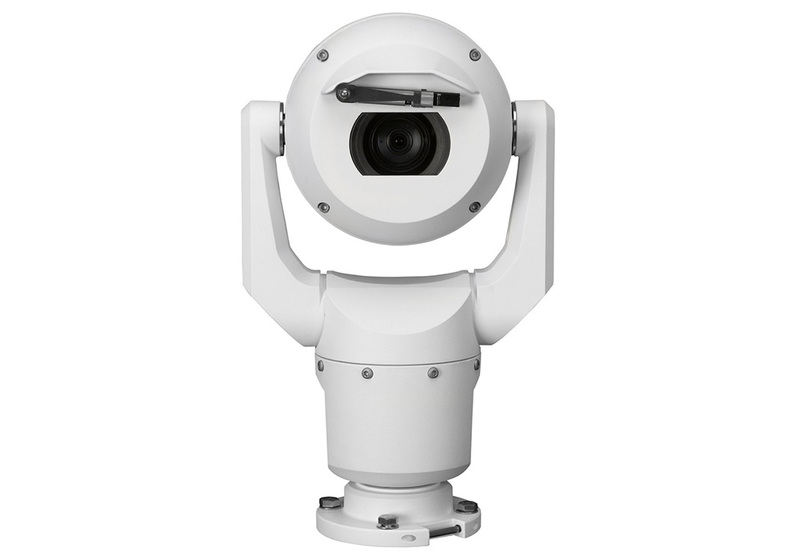 The MIC IP starlight 7000 HD camera has an advanced PTZ platform that was designed using Bosch’s domain expertise in material engineering, mechanical design, intelligent imaging, and video streaming. The camera complies to some of the toughest industry standards such as IP68, NEMA 6P, and IK10 for extreme mechanical strength and durability.